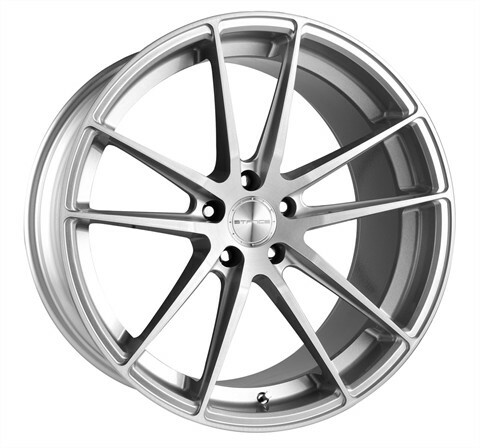 STANCE Wheels brings exceptionally high quality design and a strong variety of fitments for your vehicle. 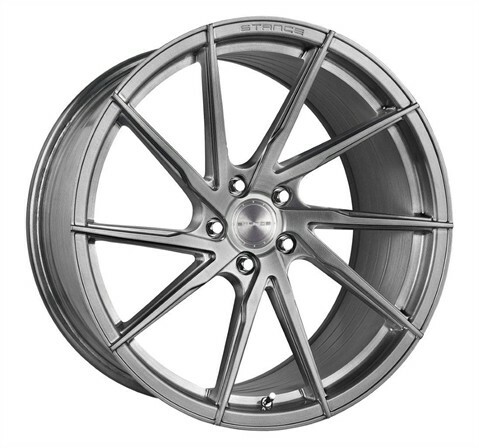 We are proud to introduce our 2015-2016 line-up of STANCE wheels. 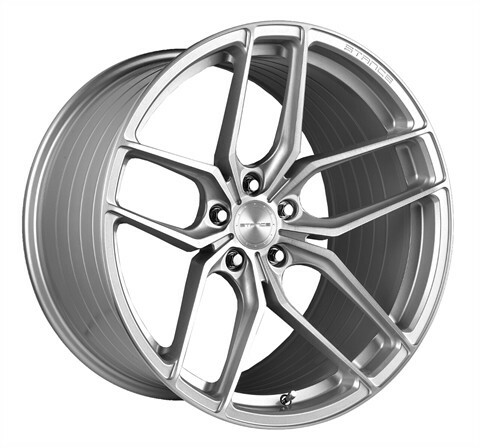 STANCE Wheels are Rotary Flow & Low Pressure Cast designs that are both extremely high quality and lightweight when compared to other gravity cast wheels. 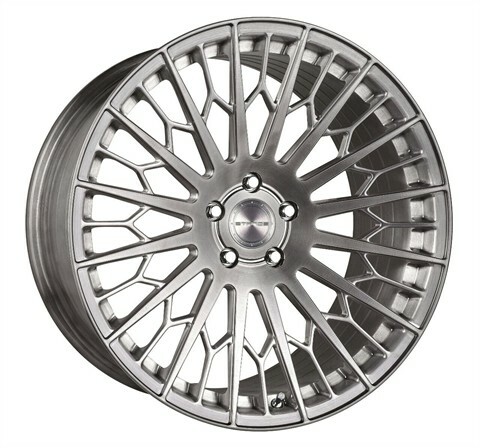  Howey Industries is the premier online source for STANCE Wheels. 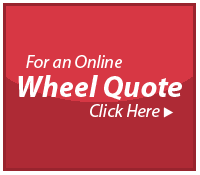 From our knowledgeable staff, fitment experts, and Touchless Tire Installation Packages, we will send the perfect wheel and tire package that fits your needs right to your door. 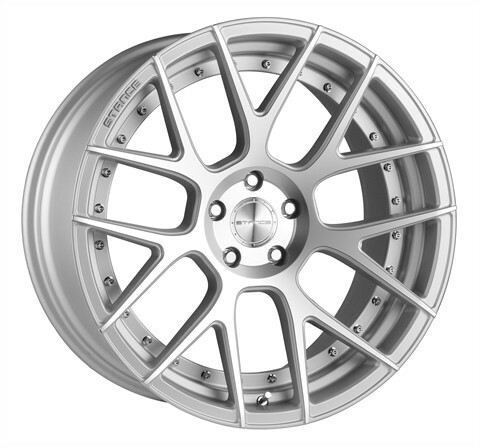 With 15 years of experience in the wheel industry, Stance wheels strives to create new and unique designs. 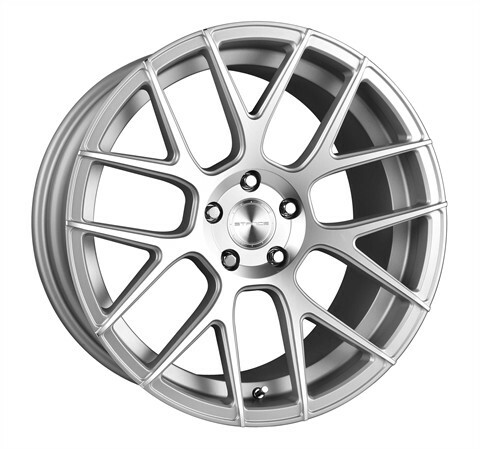 Available from 15"-20" wheels in a wide range of widths and offsets. 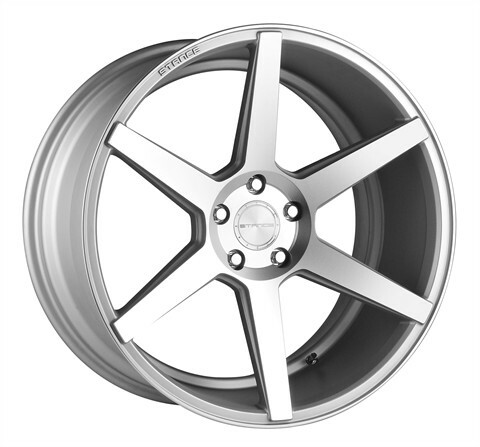 Stance wheels will push the limits on fitment, colors, and styles. 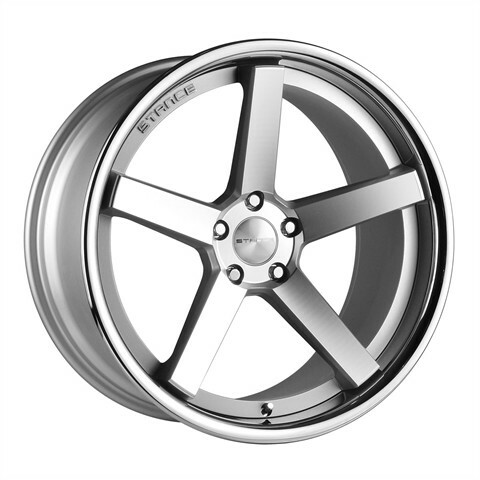 Our goals are simple offer great customer service, quality, great looking designs, and one of best wheel craftsmanship in the market today.